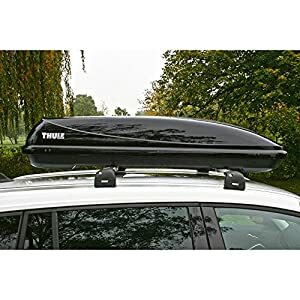 Thule Ranger 90 Soft Roof Box, Foldable roof box range is just as protected & functional as an ordinary box, but requires a fraction of its space for storing. 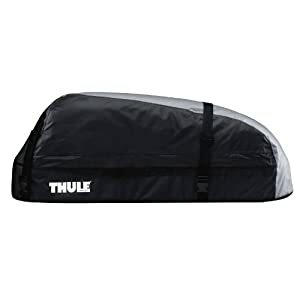 This in combination with numerous clever features, strong water-proof subject matter, sealed seams & zip with an integrated lock, makes it a true thule product. Simply pick it up, unfold onto the burden carrier, fix with the smart easy-snap system and start loading! 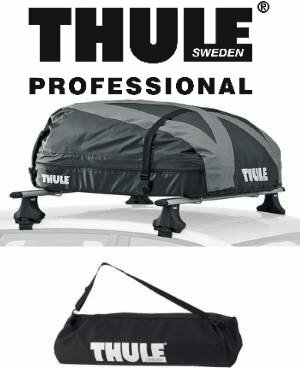 Foldable for simple transport & storage. 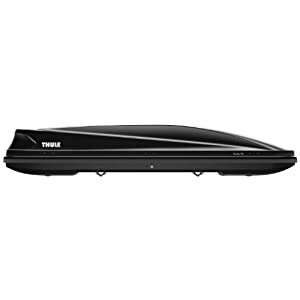 Turns into a small package that easily fits within the boot of the automobile. Easy-Snap quick mounting system for simple fitting of the box.No tools required. Special bag for storing the rolled-up box is included. Stored pack size – 120 x 25 x 25 cm. Fulfils Quality Approved City Crash: Yes. Inner Dimensions (cm): L105 x W75. Mount System:Easy-SnapOpening: Side & Rear. Outer Dimensions (cm): L110 x W80 x H40.